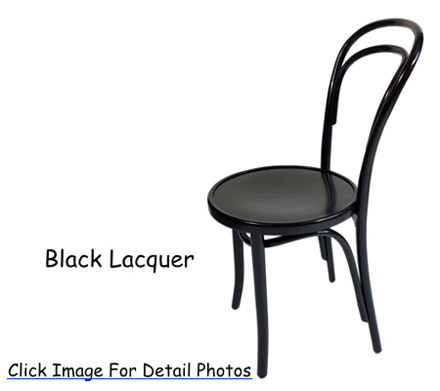 with bentwood understructure to match our other bentwood chair models. 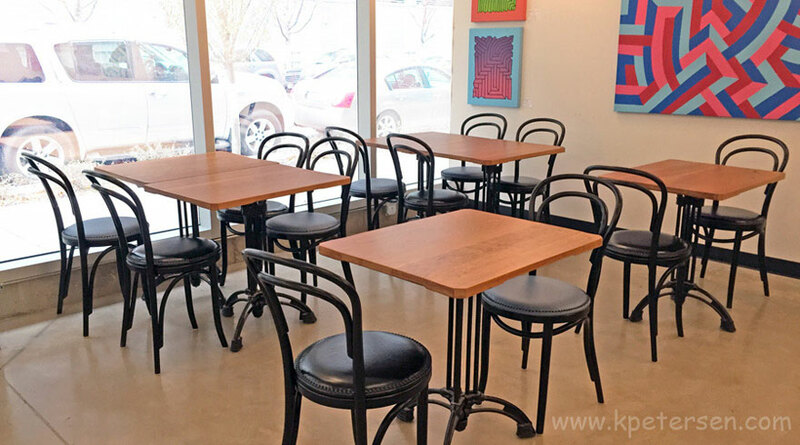 Available with standard wood veneer seats and upholstered seats. Light weight and strong. 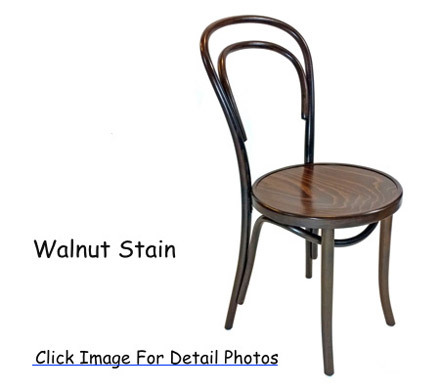 Always modern bentwood chair classics. 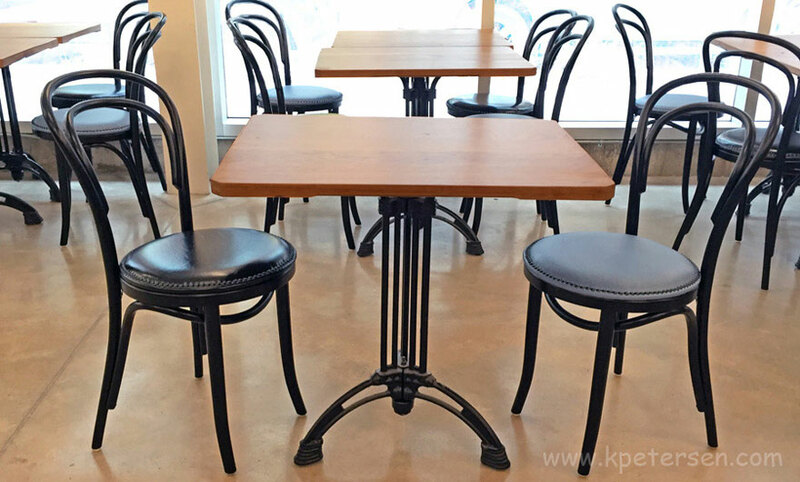 These are the chairs you need for the European, New York or Victorian cafe look. 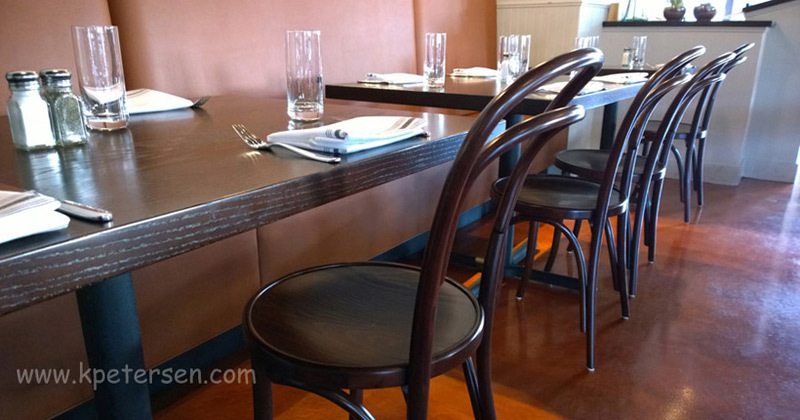 These genuine bentwood style chairs are made of beech wood species. 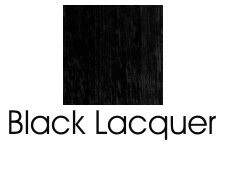 Finished in opaque black lacquer or walnut stain. 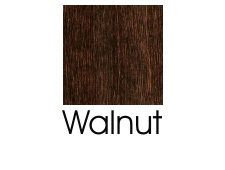 Specify opaque black lacquer or walnut stain.